We had to make the most epic hype video ever for our Sports Journalism program. OK, fine, it’s our first hype video, but we have Sparty, Shanin Thomas, Darien Harris and Mark Hollis, and the great JRN students of MSU as stars. And a student director too. 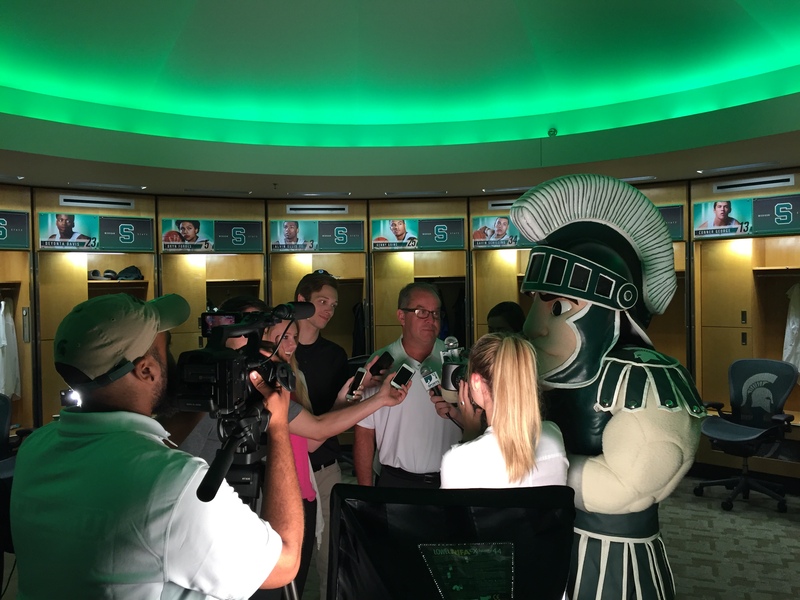 We cannot wait to see everybody for the Spartan Sports Journalism Classic! Previous Post #SSJC2015 is almost here! Next Post #SSJC2015 a SMASH Success!